2. Charles A Berdan, Raymond Ho, et al. 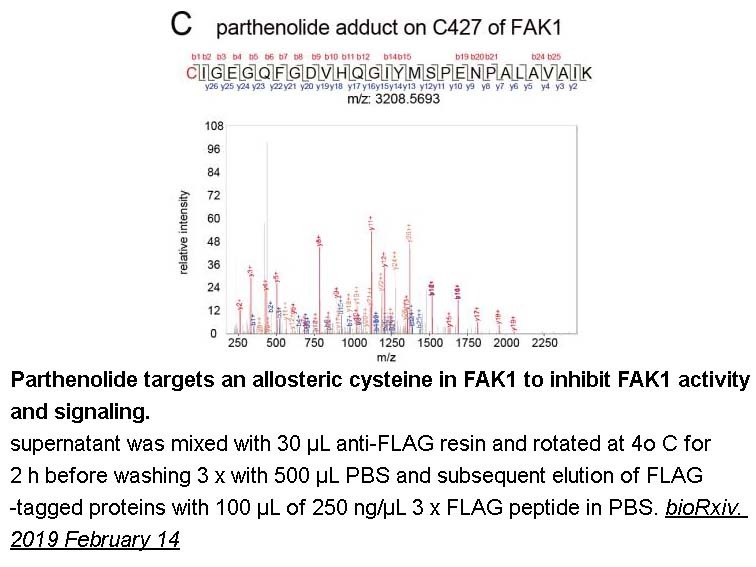 "Parthenolide Covalently Targets and Inhibits Focal Adhesion Kinase in Breast Cancer Cells." bioRxiv. 2019 February 14. 9. Jessica N. Spradlin, Xirui Hu, et al. 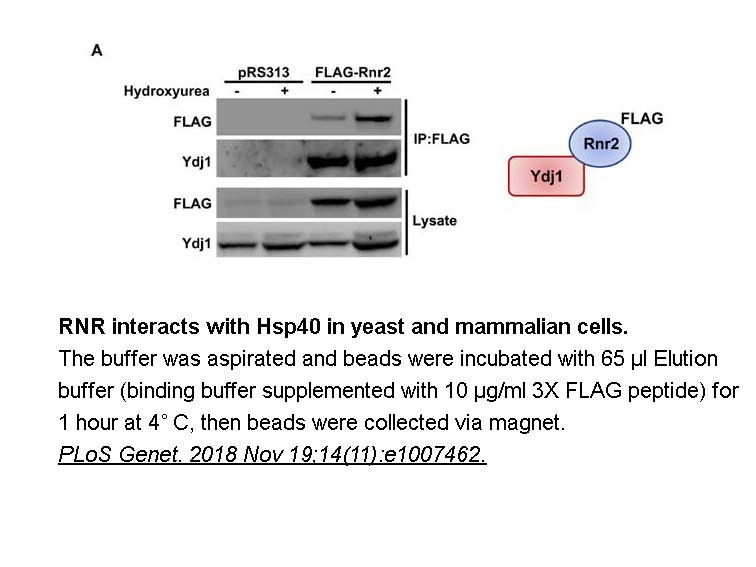 "Harnessing the Anti-Cancer Natural Product Nimbolide for Targeted Protein Degradation." bioRxiv. 2018 October 15. 10. JianWu, ShuangshuangNiu, et al. "Cryo-EM Structure of the Human Ribonuclease P Holoenzyme." Cell.Available online 25 October 2018. 13. Andrii Bugai, Alexandre JC Quaresma, et al. 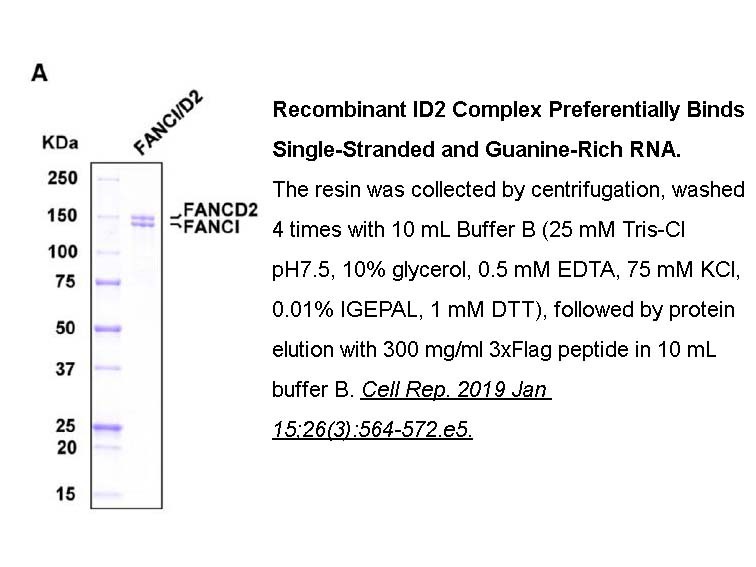 "P-TEFb activation by RBM7 shapes a pro-survival transcriptional response to genotoxic stress." bioRxiv. 2018 August 17. 15. Zi-Wei Chen, John R Bracamontes, et al. "Multiple Functional Neurosteroid Binding Sites on GABAA Receptors." bioRxiv. 2018 June 29. 18. Caldas, et al. 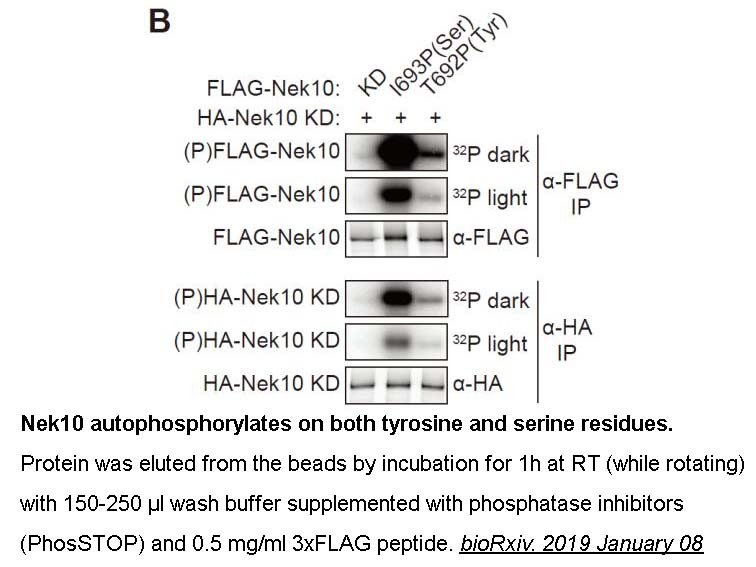 "Investigation of a transcription factor complex and intrinsically disordered proteins." The University of Sydney. 2018 February. 30.Tanu Talwar. 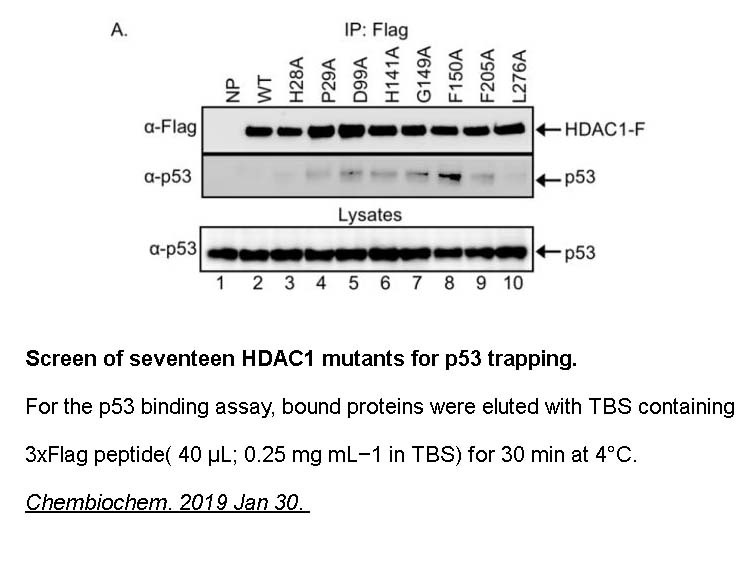 "Biochemical Characterization of DDX43 (HAGE) Helicase." University of Saskatchewan. 2017 Mar. 45.Alicia Morgan Davis. "Characterization of Influenza Nucleoprotein body domain as antiviral target." California State University.June 2016. 46.Paul W. Hruz, Chair,et al. "Modulation of Human and Malarial Glucose Transporter Activity by Lipids and Small Molecules." Washington University in St. Louis.May 2016. 48.Welbourn, Sarah, and Klaus Strebel. 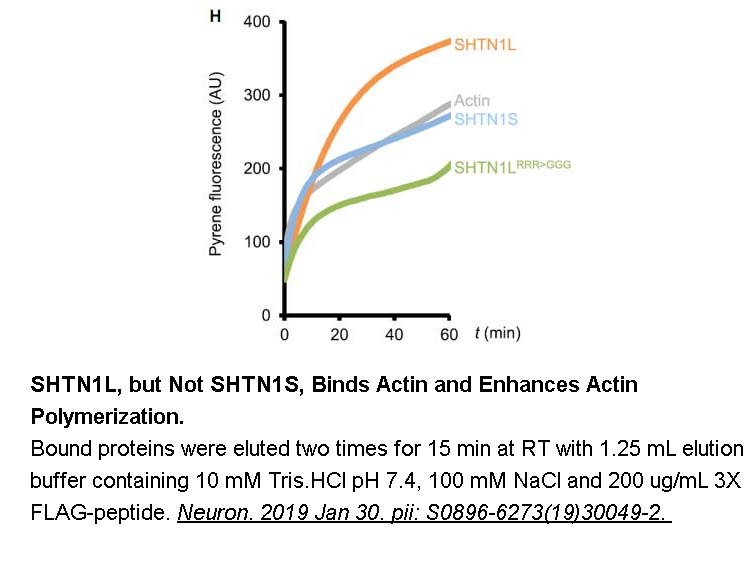 "Low dNTP levels are necessary but may not be sufficient for lentiviral restriction by SAMHD1." Virology 488 (2016): 271-277. 49.Wolfgeher, Donald, et al. "The dynamic interactome of human Aha1 upon Y223 phosphorylation." Data in Brief 5 (2015): 752-755. 1. Hopp TP1, Gallis B, Prickett KS. Metal-binding properties of a calcium-dependent monoclonal antibody. Mol Immunol. 1996 May-Jun;33(7-8):601-8. 1. 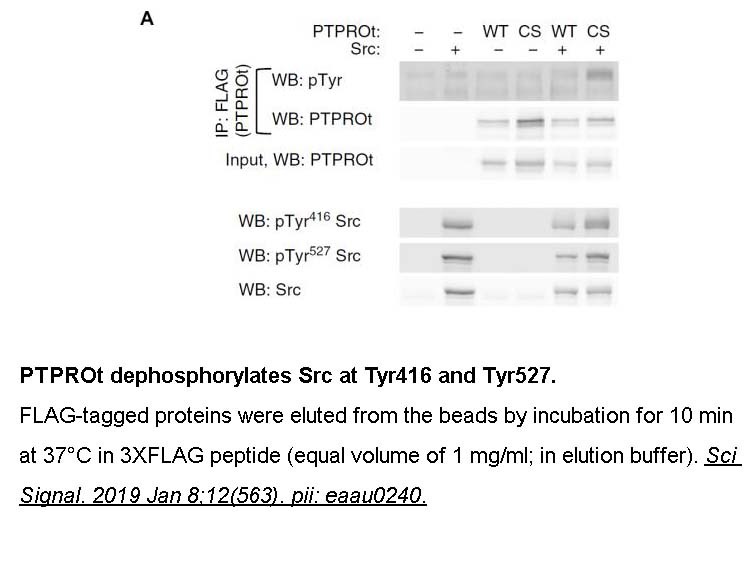 Hopp TP, Prickett KS, Price VL, Libby RT, March CJ, Ceretti DP, Urdal DL, Conlon PJ (1988) A short polypeptide marker sequence useful for recombinant protein identification and purification. 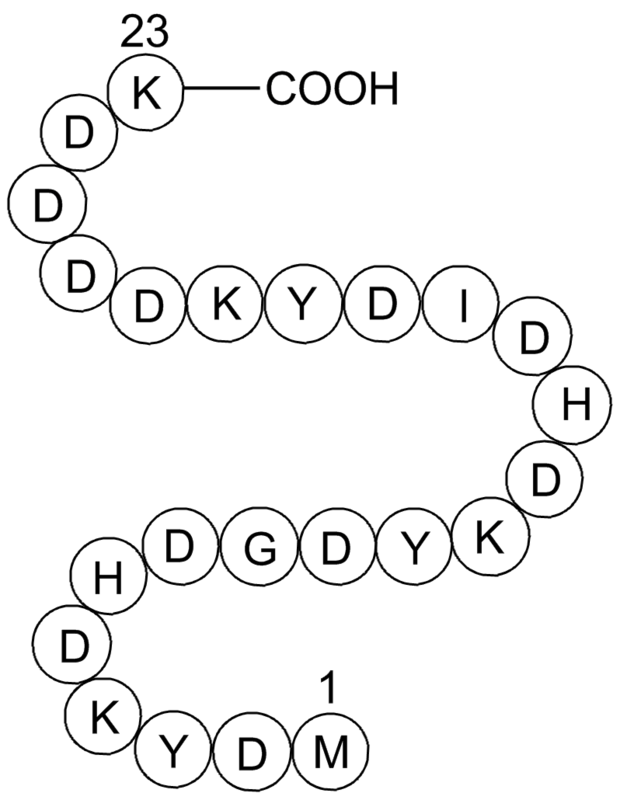 Bio/Technology 6:1204–1210. 2. Hopp TP, Gallis B, Prikett KS (1996) Metal-binding properties of a calcium dependent monoclonal antibody. Mol Immunol 33:601–608. 3. 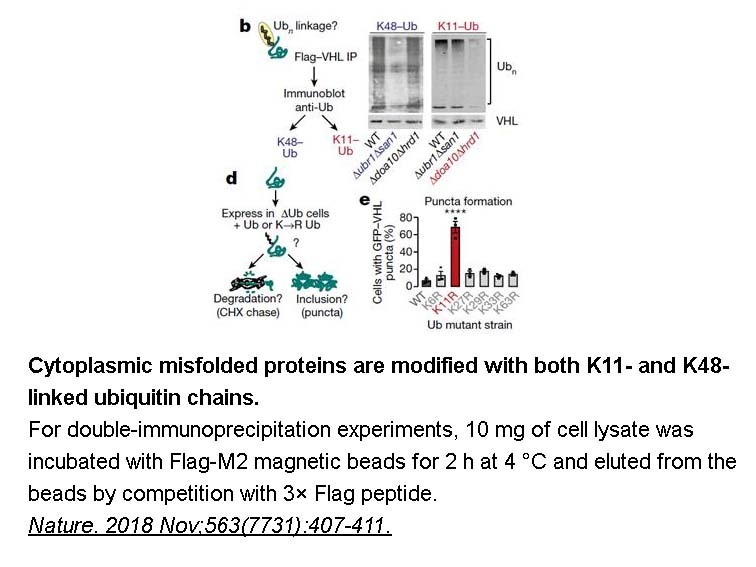 Einhauer A, Jungbauer A (2000) Kinetics and thermodynamical properties of the monoclonal antibody M1 directed against the FLAG peptide. 20th International symposium on the separation of proteins, peptides, and polynucleotides (ISPPP). Lublijana, Slovenia, November 5–8, 2000. 4. Bucher MH, Evdokimov AG, Waugh DS (2002) Differential effects of short affinity tags on the crystallization of Pyrococcus furiosus maltodextrin-binding protein. Biol Cryst 58:392–397. 5. Maroux S, Baratti J, Desnuelle P (1971) Purification and specificity of procine enterokinase. J Biol Chem 246:5031–5039.